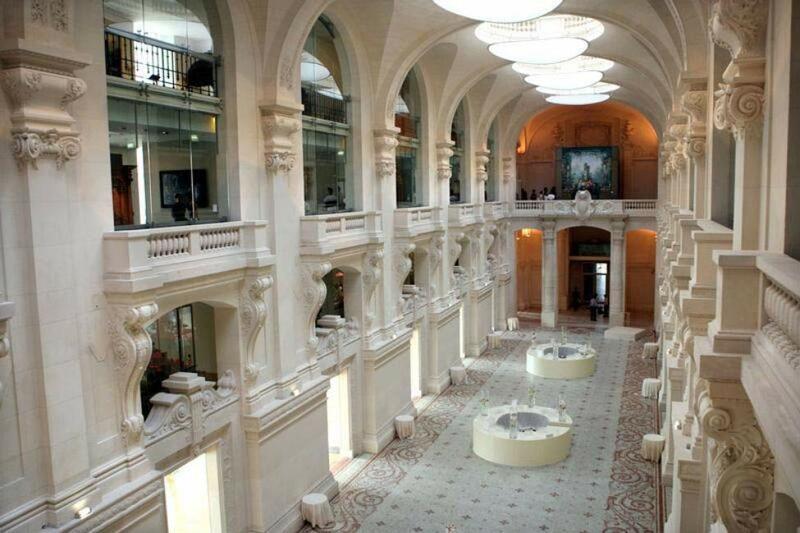 In Europe we have some of the most important museums dedicated to the design of the twentieth and twenty-first centuries. In their collections, you will see the most iconic pieces that have made the history of design. 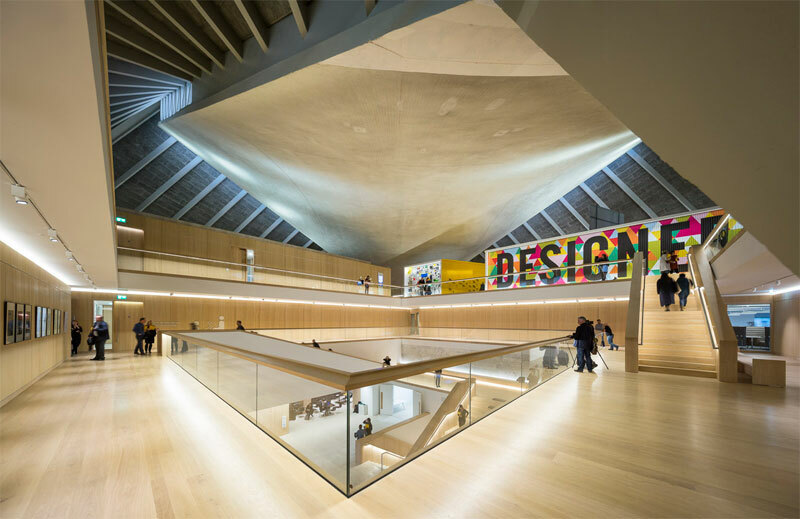 This is my selection of my 6 favorite European design museums. 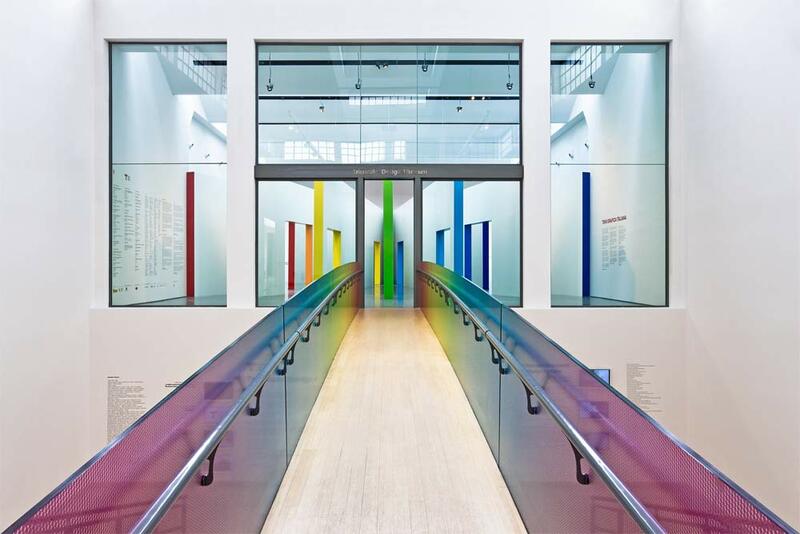 La Triennale di Milano, housed in the Palazzo dell’Arte, is a cultural institution of reference in Milan. 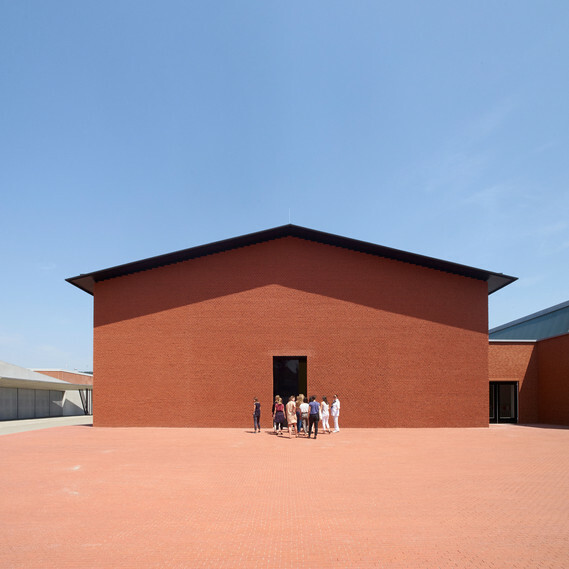 Since 2007, it has housed the Triennale Design museum, the first museum of Italian design that tells its history through a vast collection of its most iconic and representative pieces. The exhibition is renewed every year. Alongside the permanent collection, temporary exhibitions are organized in the fields of design, fashion, architecture, communication, cinema and visual arts. Among the latest major exhibitions, for example, those dedicated to Ettore Sottsass or Achille Castiglioni. 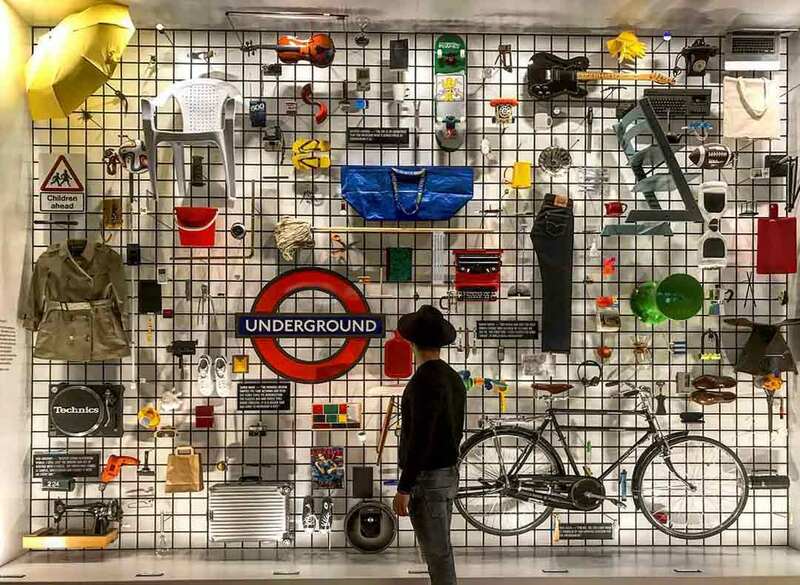 Elected in 2018 as the best European Museum, in the permanent collection “Designer Maker” it houses nearly 1000 objects of design of the twentieth and twenty-first century explained through the perspective of the designer, the manufacturer and the user. 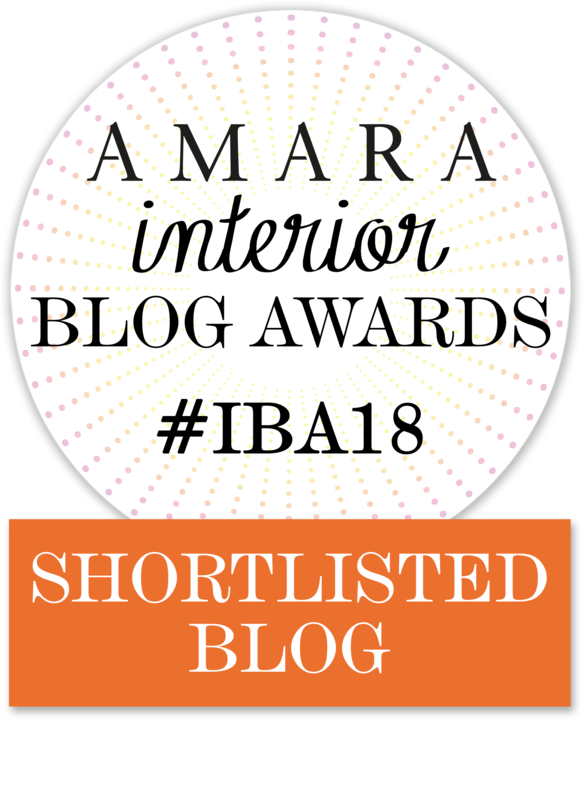 The path starts in the “Designer” section and it explores the design process in different areas, from the Eames chairs to the traffic light by David Mellor or the road signage system. 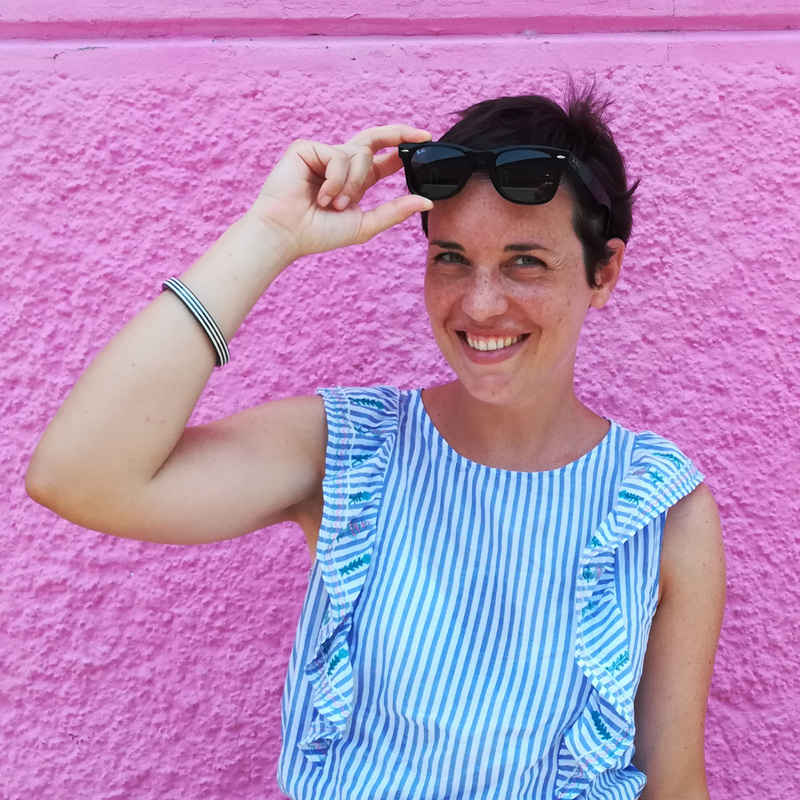 The following section “Maker” instead traces the evolution of manufacturing by presenting the products in their various stages of production, from the common tennis balls to the curved wooden chair of Thonet. The last section “User” explores the interaction between the user and iconic brands and objects, such as the Sony Walkman, Apple or the Olivetti’s Valentine typewriter. Located in the Palais du Louvre in the rue de Rivoli, between the Tuileries gardens and the Place du Palais Royal, the MAD (Musée des Arts Décoratifs) houses one of the largest collections in the world dedicated to the history of furniture, glass and ceramics , design and graphic, from the Middle Ages to the present day. The twentieth and twenty-first century design collection includes more than 1000 objects designed by the most important designers such as Jean Prouvé, Charlotte Perriand, Philippe Starck, Jasper Morrison or Iris van Herpen. The exhibition was designed by Normal Studio. 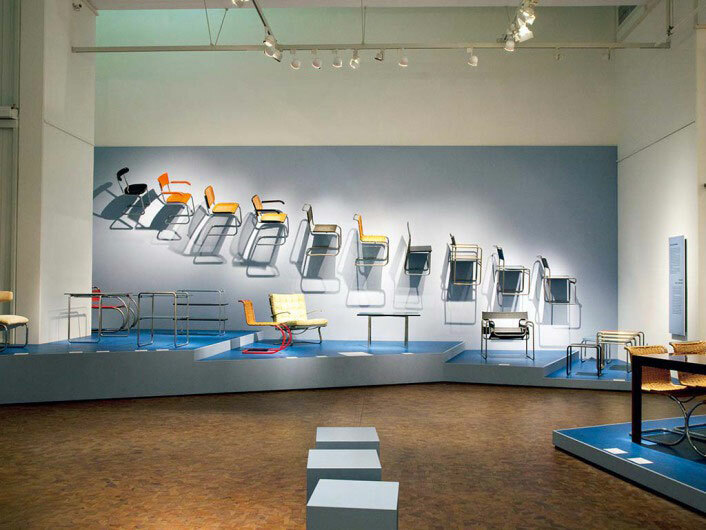 The Bauhaus Archive/Design Museum presents the history of the Bauhaus (1919-1933), the most important school of architecture, art and design of the 20th century. The building was designed by Walter Gropius, director of the Bauhaus school until 1928, between 1976 and 1979. Today the Archive houses the richest Bauhaus collection in the world: you will find the works of the most important Bauhaus designers such as Walter Gropius, Marcell Breuer and Ludwig Mies van der Rohe just to name a few. Currently the Archive is closed for renovation and expansion and has been transferred to a temporary location (all information on the website). 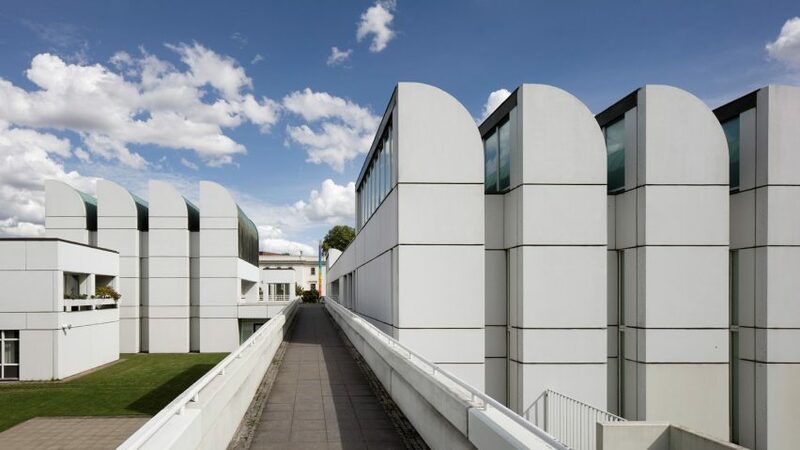 A new museum dedicated to the Bauhaus will be opened by the end of this year in Dessau, the Dessau Bauhaus Museum (inauguration scheduled for 8 September 2019). The Danmark Design Museum in Copenhagen is the most important Danish design museum. 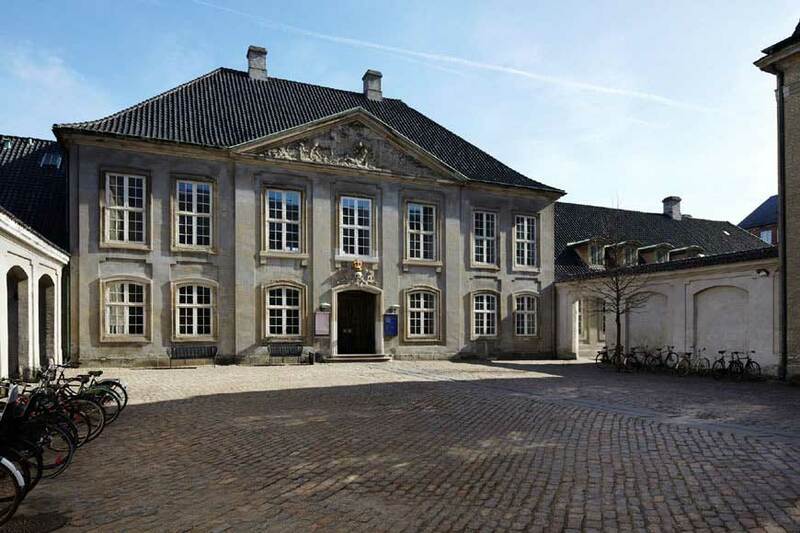 Since 1926, the Designmuseum is housed in the former King Frederik’s Hospital, a Rococo-style building built in 1757 and designed by architects Nicolai Eigtved and Lauritz de Thurah. The collection consists of furnishings, lamps, vehicles, tableware, graphic designs, photographs, technical drawings and sketches. 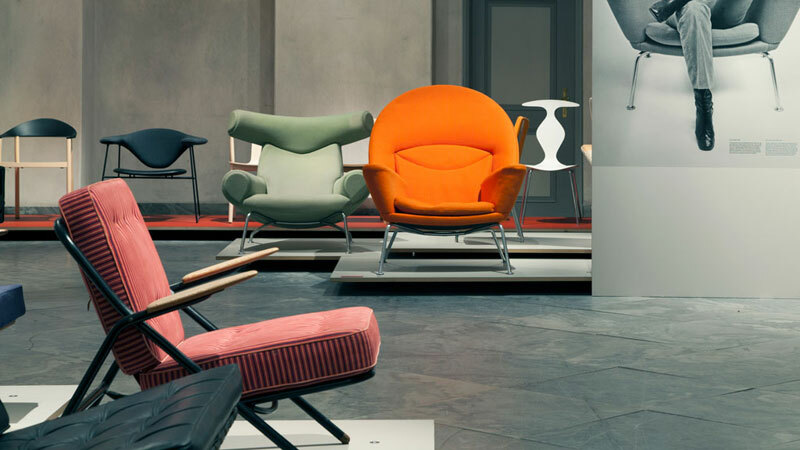 The projects of the leading Danish designers are exhibited, including Kaare Klint, Poul Henningsen, Arne Jacobsen, Finn Juhl, Verner Panton and Erik Magnussen. The Designmuseum Danmark permanent exhibition is divided into three sections, one dedicated to 20th Century Design (especially Danish), one to Porcelain made between 1700-1880, and the last to Danish contemporary design (Danish Design Now). 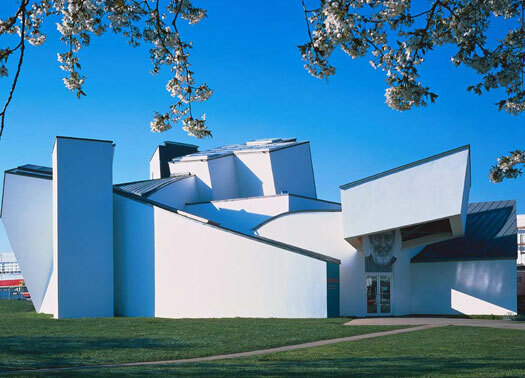 The Vitra Design Museum is among the leading design museums in the world. The main building of the Museum was designed by Frank Gehry and hosts temporary exhibitions dedicated to design, such as the one dedicated to Charles and Ray Eames in 2017 (“An Eames Celebration”), the one dedicated to Alexander Girard in 2016 (“Alexander Girard .A Designer’s Universe “) or the one about Alvar Aalto in 2014. 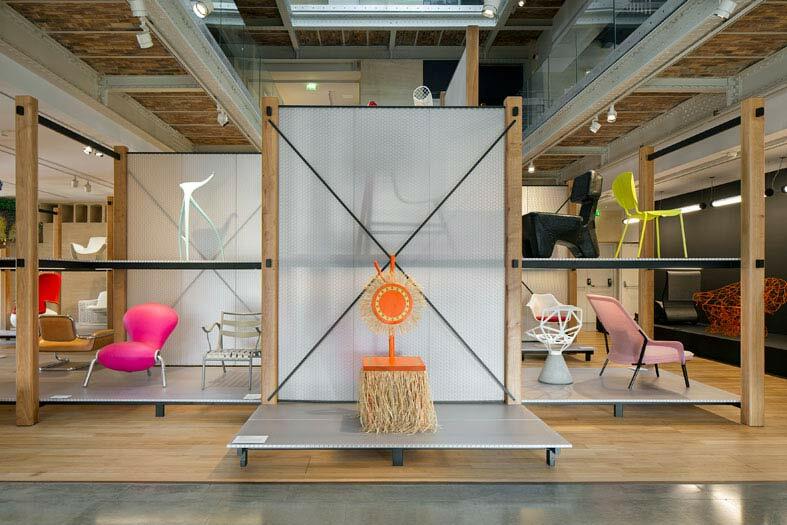 The permanent collection is instead housed in the Vitra Schaudepot building, designed by Herzog & de Meuron. 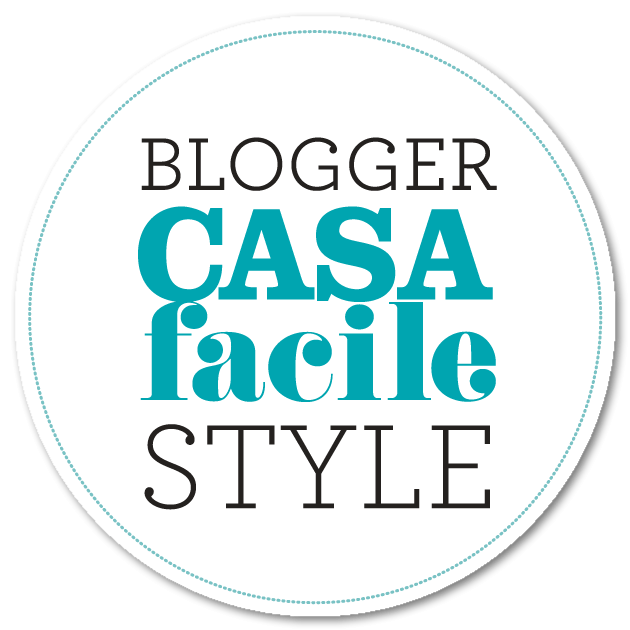 The most iconic objects of his collection are exhibited here, creating one of the largest permanent exhibitions and research sites on contemporary furniture design. Today the collection of the Vitra Design Museum includes a total of about 20,000 objects, with about 7,000 pieces of furniture, over 1,000 lamps and numerous archives, along with the Eames Office Collection or the properties of Verner Panton and Alexander Girard.